Falz the badt guy is on a roll. The rapper dropped a new song a few days ago, and has now released the accompanying video for 'Baby Boy'. The video, which was directed by Clarence Peters, includes appearances from IK Ogbonna and veteran actors, Jide Kosoko & Richard Mofe-Damijo. 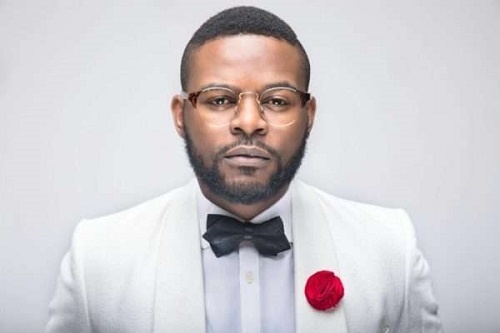 While we are still trying to get over the 'Weh Don Sir' fever Falz kicked off the year with Baby Boy. This song will definitely hit the right spot for music fans on the dance floor.